Your username is the first initial of your first name + your full last name + the day and month of your birthdate (MMDD). If your last name is hyphenated it will be your entire last name including the hyphen. Follow the instructions under the Usernames section but add a “1” or “2” between your last name and the four digits of your birthday. For Spring 2017, ALL students will use their 6-digit birthday (MMDDYY) as their initial password for their accounts. Students cannot access their classes until after 3:00 PM Central time on the first day of class each semester. View the most current semester schedule to know when classes start. Bookmark this site for easy access to avoid linking problems associated with other websites. 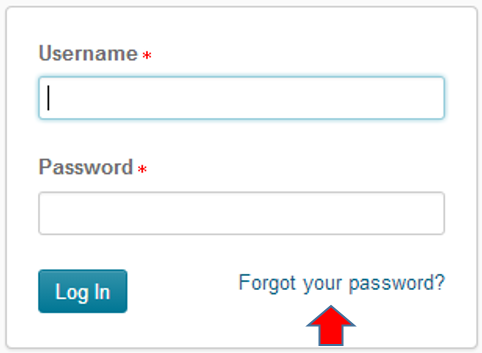 Visit the Brightspace/D2L login page and look for the Password Reset link --- "Forgot your password?" Your reset link will be sent to the email address on file with your home school. Most reset links arrive within 30 minutes. Be sure to check your junk and spam folders. This reset process is for TN eCampus Brightspace/D2L passwords ONLY. NOTE:If you have any questions or problems with your password reset, call our Help Desk at 866-895-8429.